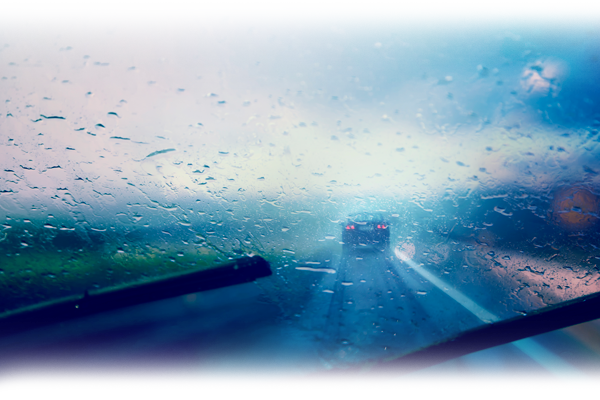 When the clouds roll in and the roads get slick, it can be hard to stay safe on the highway. Let us help. Present upon arrival. First one must be purchased at regular price. One per customer. No cash value. No further discounts apply. See dealer for details. Expires 05/03/2019. Present upon arrival. One per customer. No cash value. Max value $100. No further discounts apply. See dealer for details. Expires 05/03/2019. Present upon arrival. One per customer. Excludes tires, service packages, and oil changes. No cash value. No further discounts apply. See dealer for details. Expires 05/03/2019. Present upon arrival. One per customer. Excludes tires, oil changes, and service packages. Max value $100. No cash value. No further discounts apply. See dealer for details. Expires 05/03/2019. This promotional email is intended for Matt Fraser. If you no longer wish to receive these messages, unsubscribe.